One of the questions floating around about the new Killer Instinct game was whether or not any new characters were going to be introduced to the franchise. The latest reveal trailer gives us a resounding answer of yes. 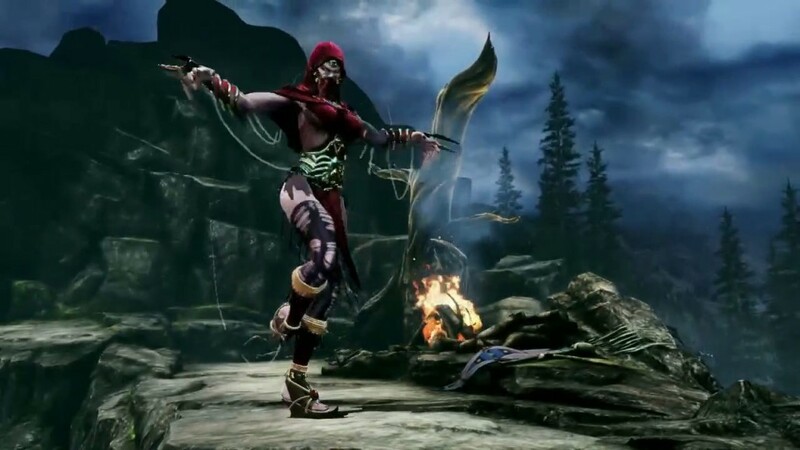 Meet the newest member of the KI roster: Sadira. Previous story Jerks: Don’t be a Menace to Society While Eating Chic-Fil-A for Supper and Drinking your Joose in the Hood!